“Gilty” Pleasure: Vanessa Noel Cashmere on Gilt Groupe! 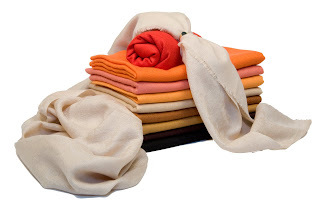 Vanessa Noel, the famous New York and Nantucket based shoe designer, hotelier, restaurateur, and fabulous woman about town can now add beautiful cashmere scarves/throws to her list of accomplishments. Today, these absolutely beautiful scarves are going to be sold at at amazing discount on Gilt Groupe, so that all of us Lacquered Lifers can grab some! 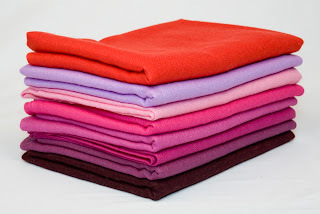 What I love most about these beautiful cashmere scarves is their size–the medium is 80″ x 30″, and the large is 80″x 42″ which is definitely big enough for a chic and cozy throw. Reduced from $525 to $168, the medium cashmere throw is the luxury steal of a lifetime, and would be a great addition to the arm of any chair, sofa, or chaise in your life. 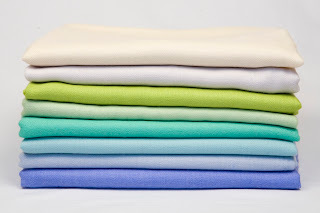 I’m partial to the turquoise and the lime (surprise! ), how about you? These look perfect. Great deep colors too. Thanks!